SAVE THE FROGS DAY 2013!! We’re celebrating FROGS for Save the Frogs Day! 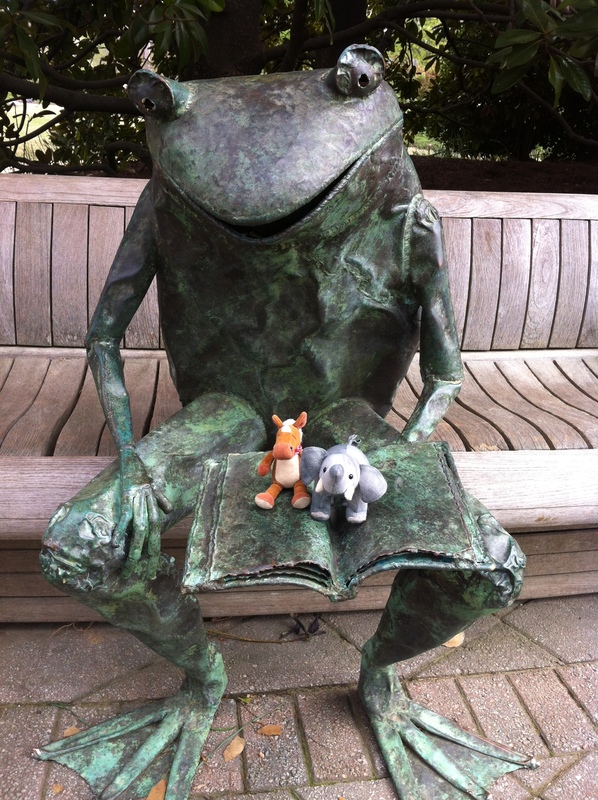 We had a great time last week celebrating these fabulous amphibians for our own frog week! We’re sharing some great photos, fun facts, videos and an INTERVIEW WITH A FROG CONSERVATION SCIENTIST! They live on all continents except Antarctica. 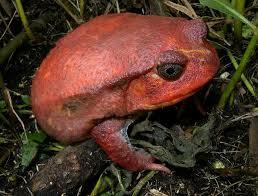 The Goliath Frog is the larges species of frog in the world. Wood frogs can “freeze” solid and survive the winter. 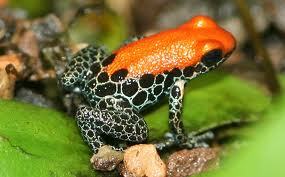 The Golden Dart Frog is the most toxic frog in the world. 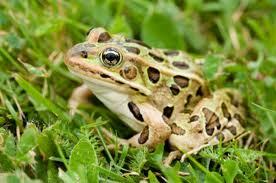 There are about 4,900 species of frogs in the world. A group of frogs is called an army. A group of toads is called a knot. 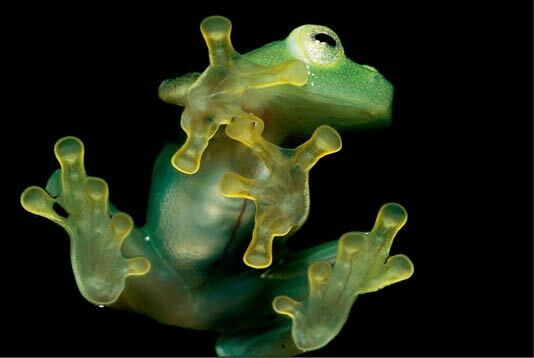 Frogs do have ears! They are located right behind their eyes. Frogs have been around for 200 million years. 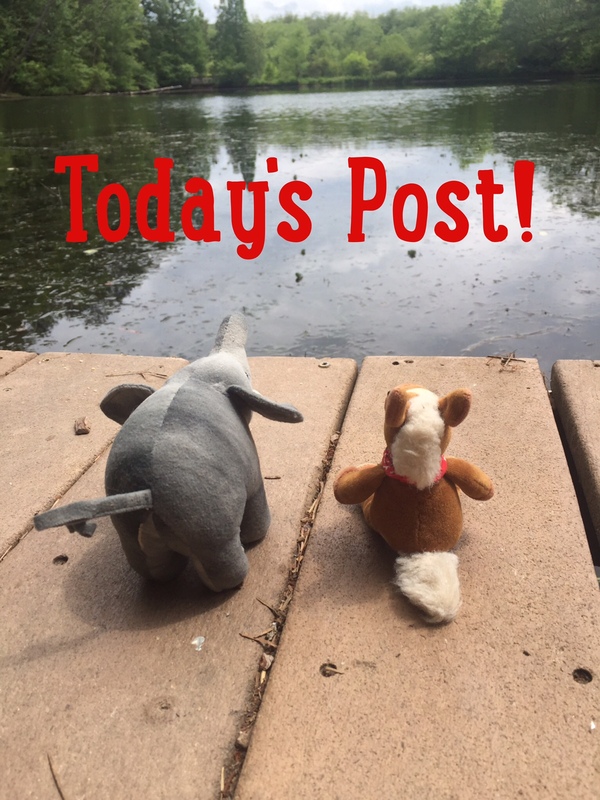 We met with the Amphibian Conservation Coordinator at Atlanta Botanical Gardens and talked frogs- read the interview here! We promise it is super cool! Create a frog friendly backyard. Let your grass grow and reduce trash and chemicals in your yard. Also provide a water feature. Learn about the frogs in your area. 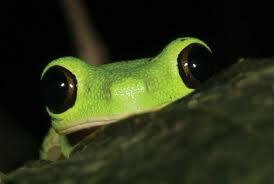 Check out organizations like SAVE THE FROGS! Save the Frogs Day wouldn’t be complete without a little music from our favorite frog- Kermit! It’s Not Easy Being Green and Frogs in the Glen! Thanks for the reminder. I will never eat a bullfrog tadpole. Yikes.